Administrative Professionals Day is coming up on Wednesday, April 24th. 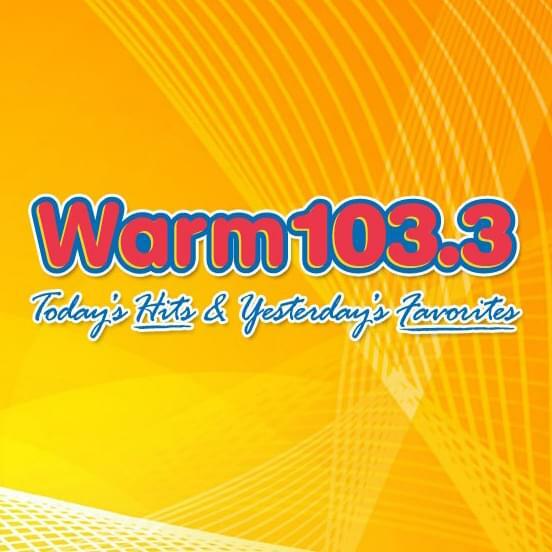 WARM 103.3 is saluting our Administrative Professionals, but we need your help. Do you have an awesome Administrative Professional at your workplace? Nominate them by completing the form below! 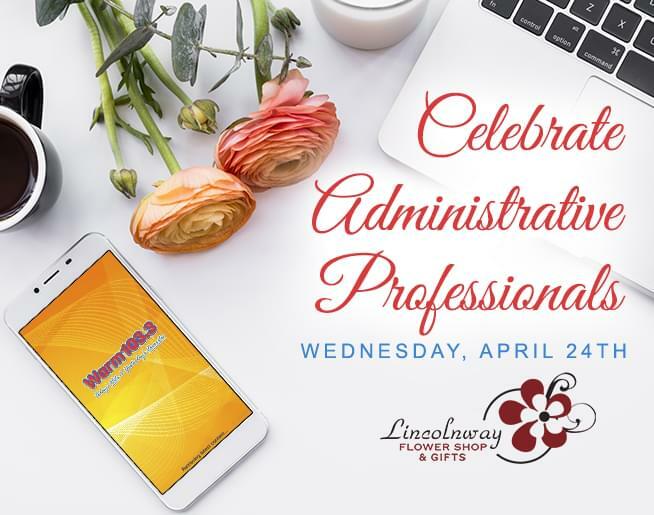 On April 24th, we will randomly select 10 administrative professionals and surprise them with a flower bouquet, delivered to their office by our own Liz, Chris, and Dave Russell. 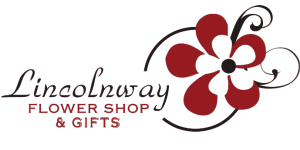 Thanks to Lincolnway Flower Shop & Gifts in York for providing our beautiful bouquets. What makes them a great administrative professional?